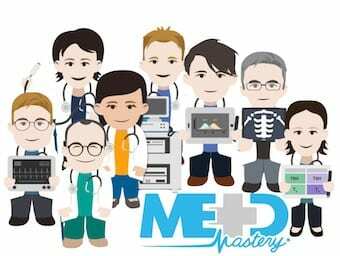 The team at Medmastery are providing LITFL readers with a series of FOAMed courses from across their website. 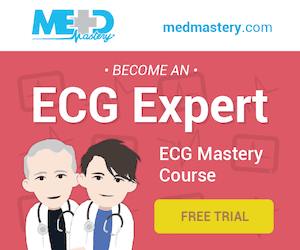 Over the next few weeks, we’ll be posting videos from the ECG Mastery: Yellow Belt and Blue Belt courses. Internist at the Medical University of Vienna and founder of Medmastery. Master’s degree in public health at Johns Hopkins University as a Fulbright student. 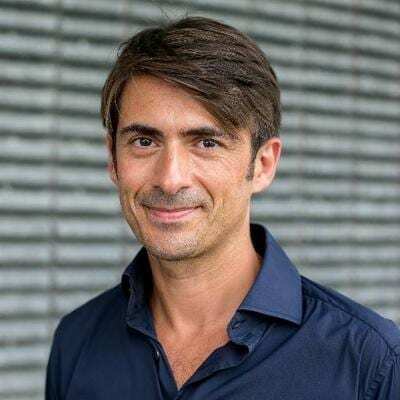 Passionate about teaching, Franz takes difficult concepts and make them super easy so that everyone can understand them. Internist with a specialization in cardiology and Medmastery course director from Salzburg, Austria.